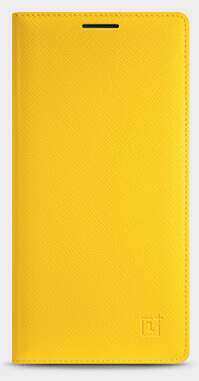 Our new Flip Cover doubles as a StyleSwap cover, so it isn’t just on your phone - it’s part of your phone. 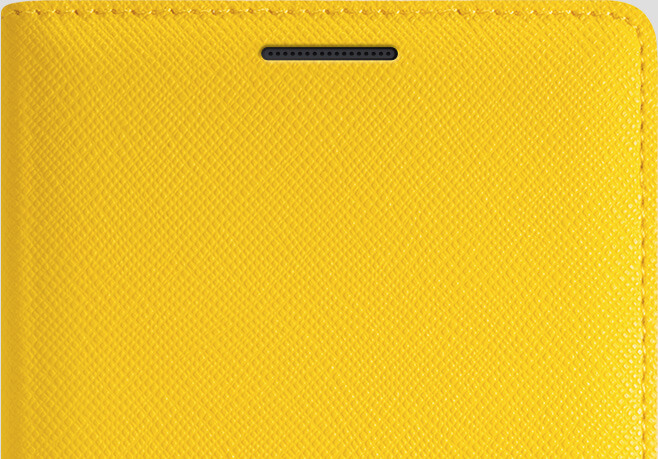 The fit is extremely secure and sleek for an incredibly unified design. 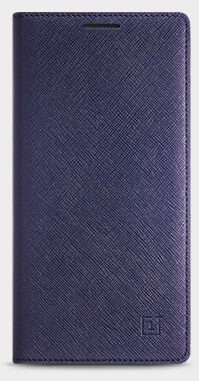 Don’t think of it as just a cover; think of it as a whole new phone. 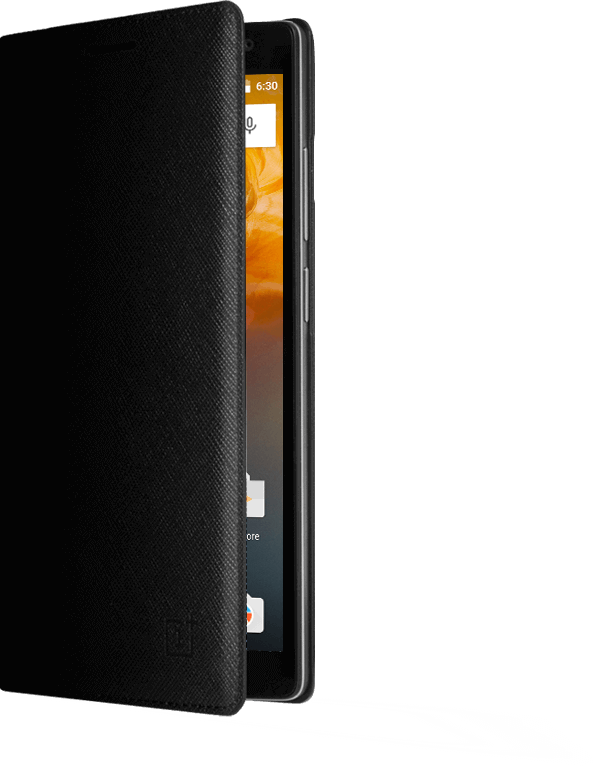 Opening the cover wakes your OnePlus 2 for quick access to your homescreen. When closed, your device immediately goes back to sleep, saving battery. 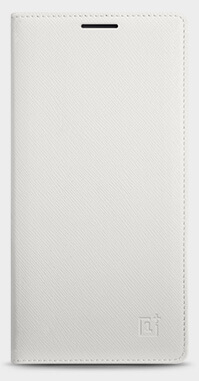 We’ve also added a handy card slot on the inside cover, perfect for IDs, public transit cards, and more. Protect your OnePlus 2 from drops and scratches without hindering access to volume and power buttons, headphone jack, or speakers. 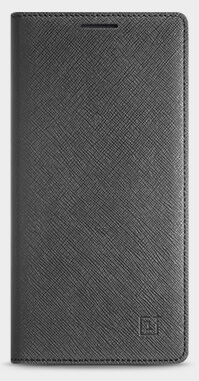 Featuring beautiful stitching and with multiple colors to choose from, express your personal style with unmatched sophistication.